LAMAR COUNTY, MS (WDAM) - A Saturday night shooting in Lumberton left one man dead and a woman wounded multiple times. Lamar County Deputy Coroner Blake Matherne said James Edward Herrin Jr., 47, of Lumberton suffered a gunshot wound to the head and was pronounced dead at the scene. Lamar County Sherriff Danny Rigel said a woman, who was standing on the porch, was hit by multiple gunshots. She was taken to a local hospital and is in stable condition. Herrin was standing in the front yard of a home on Herrin Road when the shooting started about 9 p.m. Saturday night, Rigel said. After a trying to elude deputies, Norman Andrew Whiddon Jr., 39, of Purvis was arrested after a chase ended with him slamming his vehicle head-on into a Purvis Police Department vehicle. Rigel said after arriving on the scene, deputies learned of the shooting and that a suspect had left the scene in a grey Toyota Tacoma. Deputies spotted Whiddon on Yawn School Road where the pursuit continued to U.S. 11 North toward Purvis. Rigel said deputies tried to stop the suspect using spike sticks, but Whiddon avoided them. The chase ended after Whiddon crashed head-on with a Purvis police car on Purvis Brooklyn Road. Rigel said both Whiddon and the officer suffered minor injuries. Whiddon was taken to a local hospital where he was treated, released, and taken into custody. 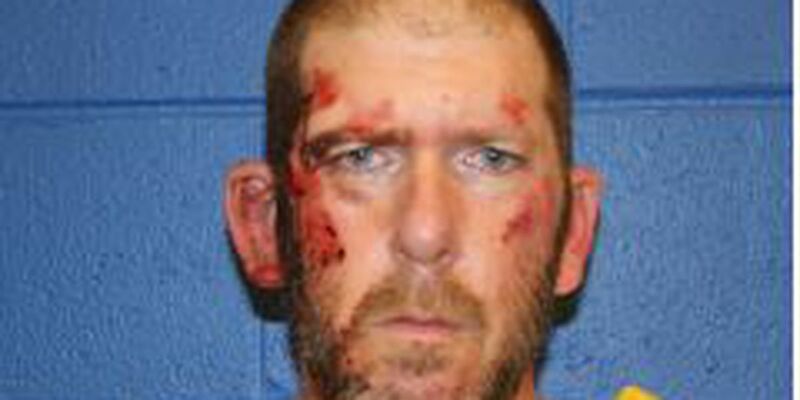 Whiddon was charged with first-degree murder, aggravated assault, and felony eluding. Rigel said “several” firearms were found in Whiddon’s possession.